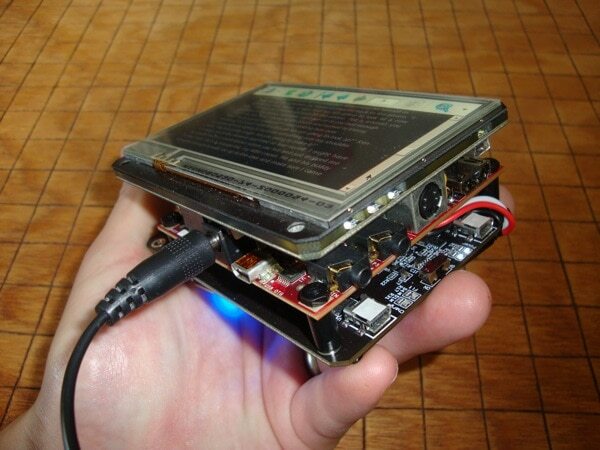 Mike Cane found a video on Youtube showing what looks like a DIY ereader based on a BeagleBoard. It's running FBReader on a customized version of Linux. The screen is 4.3" (480x272 resolution). I know it looks like a 1 of a kind kit, but it was actually assembled from commercially available BeagleBoard components. You can even buy this as a kit from the guy who shot the video. Retail is $423.61 (plus shipping). open source modular hardware is cool. please let us know when they have an e-ink screen to go with it.